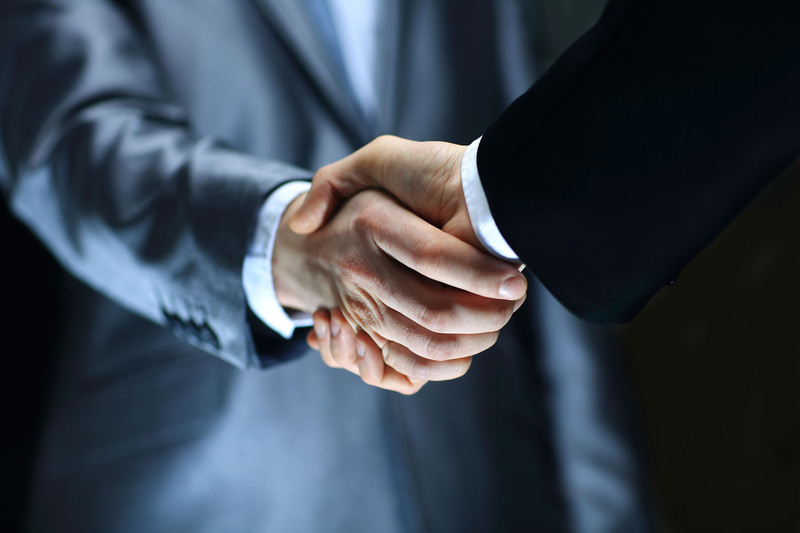 We offer representation to businesses for breach of contract or other contract disputes, violations of nondisclosure agreements, business relationship disputes, trade secrets, trademark infringement, and collections. 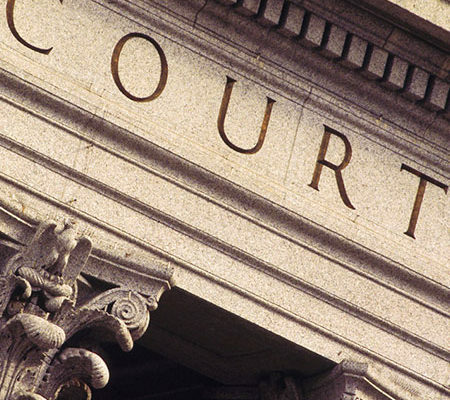 Litigation can be one of the most burdensome issues for any business, regardless of size. Sometimes, however, litigation is required to protect your business and an experienced attorney is a necessity. Businesses are often targets of frivolous lawsuits, and although the lawsuit might be one without merit your business still needs qualified legal representation. We can help you deal with any pending litigation, making sure your interests are protected while we minimize the impact of litigation on your business and preventing it from affecting its health. We offer efficient and cost-effective representation for businesses and business owners, as a small business we are keenly aware of the complex issues you might face, and we work hard to provide you with a firm understanding of your options. We offer representation to businesses for breach of contract or other contract disputes, violations of nondisclosure agreements, business relationship disputes, trade secrets, trademark infringement, and collections. We offer representation packages that include incorporations, and general counsel representation on affordable monthly payment plans. Business owners often end up in litigation because they’re reluctant to factor legal expenses into their business model, and try to avoid seeing an attorney when a problem first arises. With our affordable monthly plans, business owners don’t have to think twice about contacting us to discuss something that they believe might be a legal issue. Oftentimes, time is of the essence and a problem quickly diagnosed can lead to a significant reduction in legal expenses.